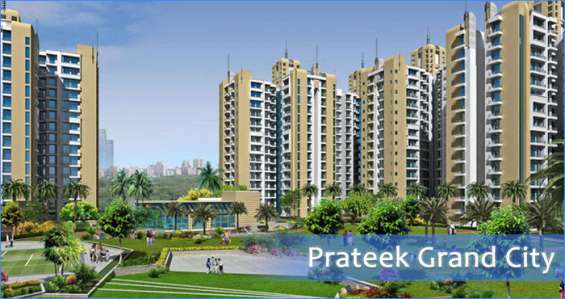 Prateek Grand City is a very new, modern era ongoing project of Prateek Group. The project is located at Siddhartha Vihar NH 24 Ghaziabad.. It a 2/3 bhk high rise apartments residential project which is fully loaded with luxurious amenities and facilities. 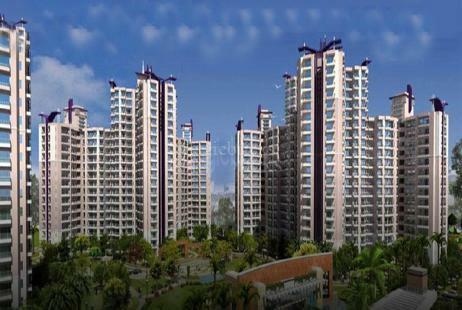 Prateek grand City is the home where you will free to live an upscale living. 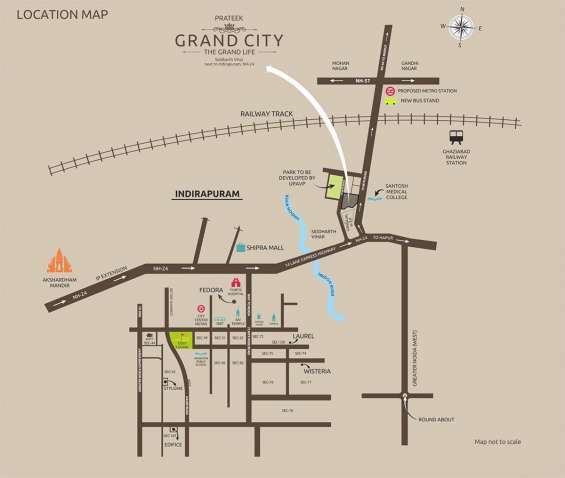 A feeling of green open spaces and largeness is a distinctive element of Prateek Grand City.